You know when you’re out shopping and you really should have eaten before you left because all you see when walking around is fast food, cookies and sweet shops? Well, in a round about way that’s how this recipe came about. 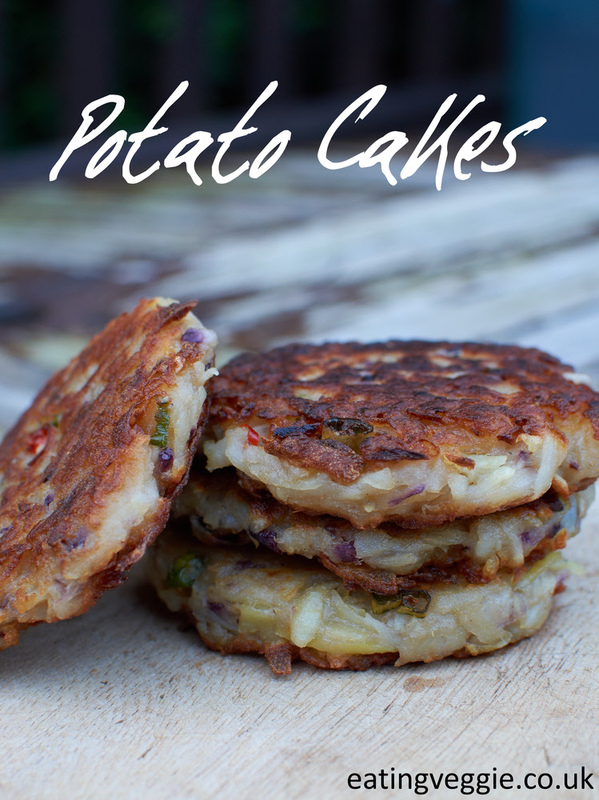 Managing to avoid temptation meant I needed something quick, easy and tasty for lunch and that’s where these scrummy little potato cakes come in. These are so perfect for using up leftovers and any bits and pieces you happen to have laying around, as long as you follow the basic recipe you can make them exactly to your own tastes. 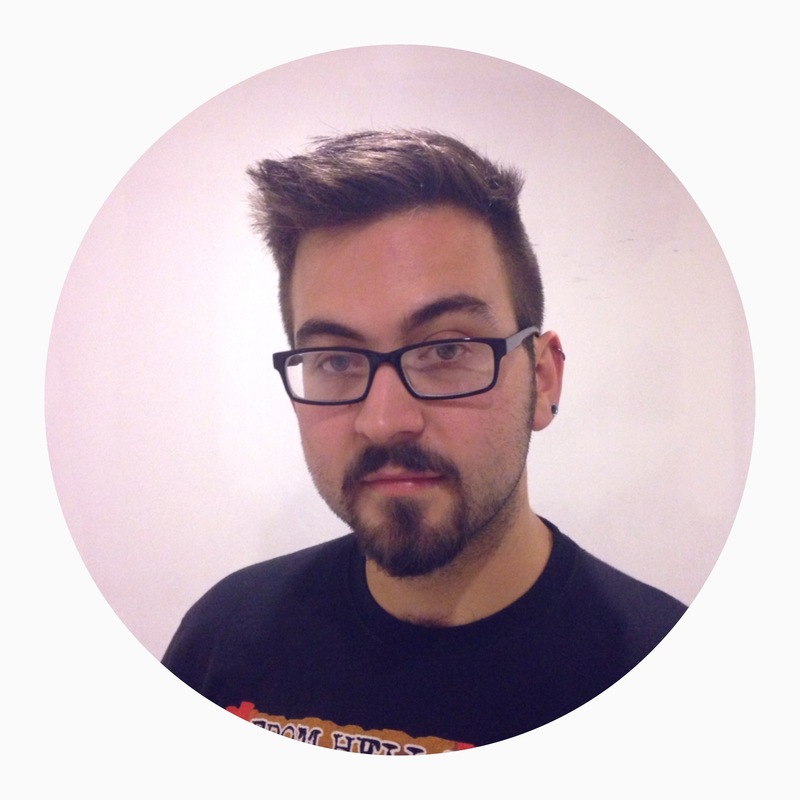 For this post I’ll detail my two favourite versions, but have fun and experiment! G rate the potatoes and put them into a colander, over the sink squeeze the grated potato between your hands getting rid of the excess moisture, keep squeezing until the liquid stops running out. Transfer to a large mixing bowl. Grate the onion into the mixing bowl then add the flour, baking powder, salt and pepper. This is where you add any other ingredients to the mix. Use your hands to mix everything together really well making sure to incorporate all the flour. Heat about 2 tbsp of oil in a large frying pan to a medium-high heat. Divide your mixture into 4 and taking each portion in your hands form into patties about 2cm thick and gently place into the hot pan. Fry for about 5 minutes a side until they go nice and golden brown. Grate the potatoes and put them into a colander, over the sink squeeze the grated potato between your hands getting rid of the excess moisture, keep squeezing until the liquid stops running out. Transfer to a large mixing bowl. Grate the onion into the mixing bowl then add the garlic, chilli, flour, baking powder, salt and pepper. Use your hands to mix everything together really well making sure to incorporate all the flour. Grate the onion into the mixing bowl then add the cheese, parsley, flour, baking powder, salt and pepper. Use your hands to mix everything together really well making sure to incorporate all the flour. 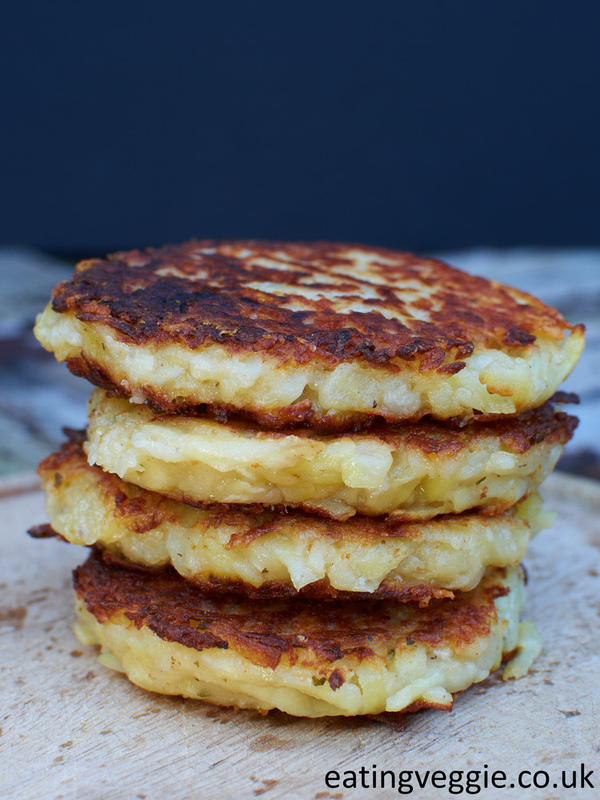 I hope you enjoy these wonderfully simple potato cakes and have experimenting with what you can add to them! ← Review: Dolce Momento, sweet treats with a Brazilian twist!